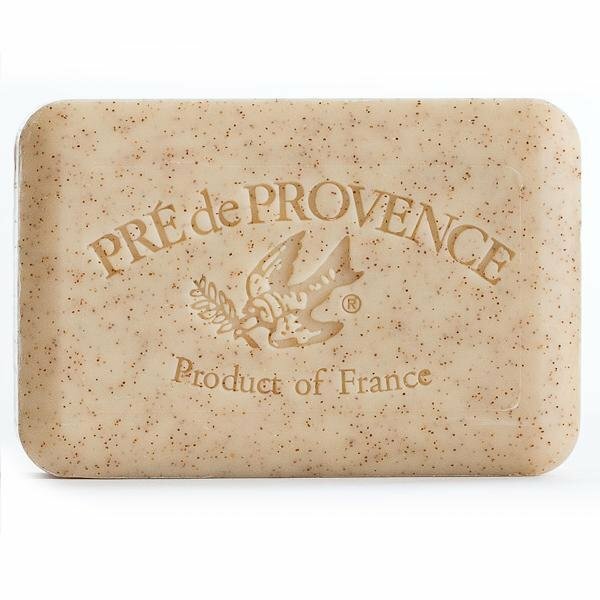 Pré de Provence soap is carefully made today by dedicated soapmakers in Provence following their proud traditions, it is quad-milled to be smoother and have a richer lather to create its luxurious feel. Using all pure, all natural ingredients enriched with shea butter, you can feel the difference of its unique quad-milling process. Pré de Provence's aromatic fragrances transport you into a moment of calmness, vitality, dreaming, or well-being. Honey Almond scented Soap.